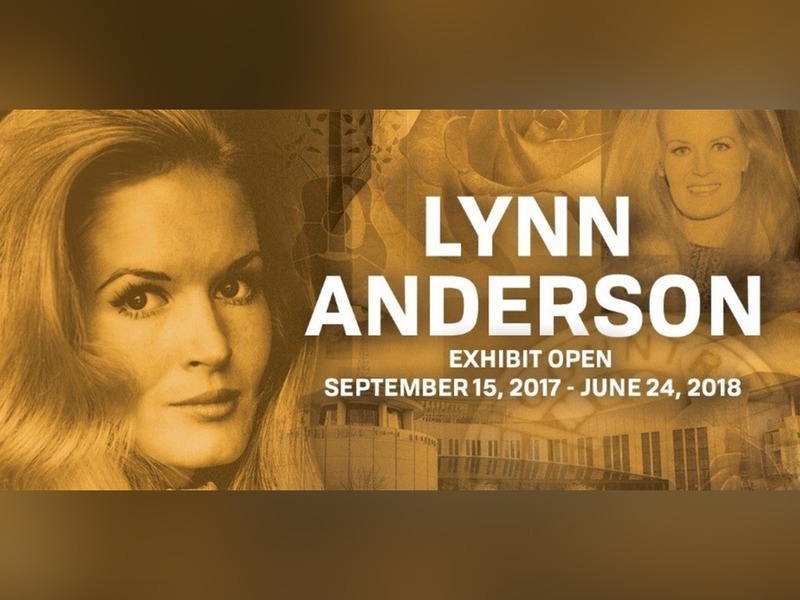 The Country Music Hall of Fame and Museum will explore the life and career of Lynn Anderson in a new exhibit, Lynn Anderson: Keep Me in Mind, which opens Sept. 15 and runs through June 2018. The daughter of accomplished songwriter Liz Anderson, Lynn seemed destined for stardom at an early age. She was born Sept. 26, 1947, in Grand Forks, N.D., and raised in California, where she won several awards for her equestrian skills. Lynn made her chart debut in 1966 with “Ride, Ride, Ride” and scored several Top 10 hits up to 1970. She also served as a regular on Lawrence Welk’s television variety show from 1967 to 1969, which exposed her to a national audience. Lynn passed away in 2015 at the age of 67. Nathan Turk western shirt and pants with piping and floral embroidery that was worn by Lynn on a 1977 episode of ABC’s Starsky and Hutch. Lynn’s new installation joins current HOF exhibits devoted to Jason Aldean, Loretta Lynn and Shania Twain. An exhibition on Faith Hill and Tim McGraw will open in November.